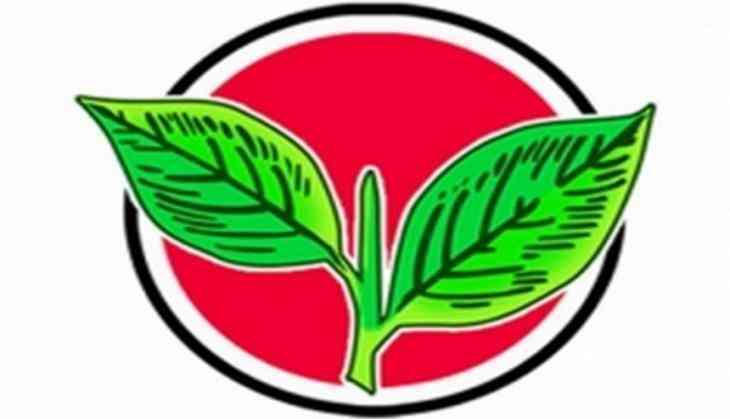 Senior AIADMK leader M. Thambidurai on Wednesday assured that the Tamil Nadu Government is functioning well and everything is fine in the party as well. "Tamil Nadu government is functioning very well and the party is also intact. The existing difference in opinions among some leaders can be sorted out," Durai said. He added, "Everyone expected the party would collapse after Amma's death but nothing like that happened." He escaped well from the questions raised about the secrecy around Amma's health when she was admitted in the hospital, where later she died of heart attack after prolonged illness. Recently, a panel was formed under retired Madras High Court judge Justice A Arumugasamy on to probe the death of Jayalalithaa. Commenting on it, he said, "People demanded clarification in the matter, so to stand by their demand, this panel was constituted. Also, the party cadre was demanding to know the exact matter, so the Tamil Nadu Chief Minter took the decision. So the doubts among people will soon be sorted out. " Reserving his words on brouhaha over Kamal Hasan and Rajnikanth's entry into the state's politics, he just said, "Everyone in the democratic government has right to politics."